Drake has finally set a release date for his next project, the “evolved mixtape” More Life. 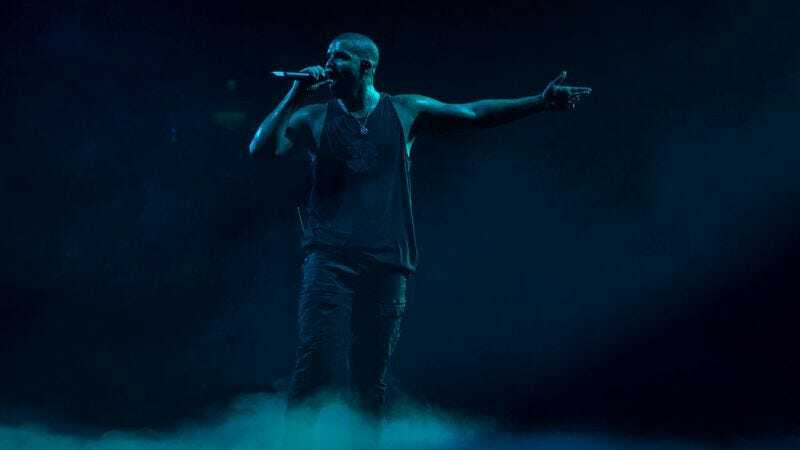 The follow-up to last year’s Views—a critically middling effort that nevertheless managed to get its lead single, “Hotline Bling,” lodged firmly in the public’s brain—the new compilation is out on March 18. Talking to Pitchfork a few months ago, Drake described More Life as “an OVO Sound radio show ‘but every song is a new Drake song.’” If that’s not enigmatic enough, the rapper also released a tinkling, chaotic teaser for More Life today via his Instagram.